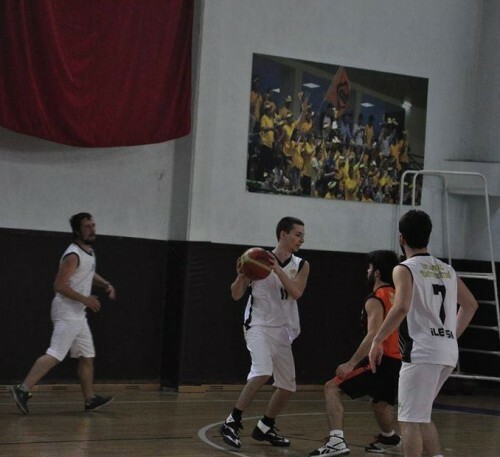 The game played in Indoor Sports Hall of Geography, ends with beat of Faculty of Communication 69-65. Starting the game energetically, Faculty of Communication gets ahead 11-3 at the first five minutes of 1st period, though Faculty of Science is about to make up the difference in the score, the first period ends with Faculty of Communication’s superiority in the score 21-18. While during the 2nd period, Faculty of Communication that gets caught by Faculty of Science’s impressive defending force cannot gain score, Faculty of Science makes up the gap in the score. Faculty of Science manages to get ahead 32-31 thanks to insisting attacks in the slugfest 2nd period. 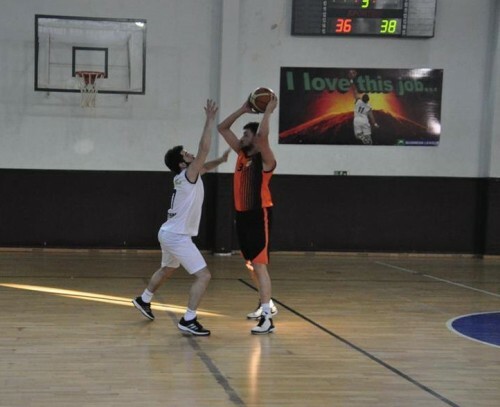 In the first few minutes of the 3rd period, with the help of efficient attacks Faculty of Communication is able to make equal the score, 36-36. 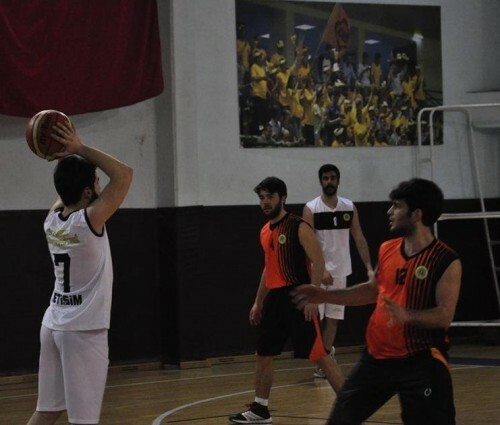 As the first five minutes of the 3rd period reflects Faculty of Communication’s superiority in the score 41-38, thanks to magnificent attack and defense Faculty of Science succeeds to get the same score with Faculty of Communication 46-46 at the end of the struggling period. Following the slugfest 4th period which represents prospering offence of both teams, Faculty of Communication wins the game 69-65.